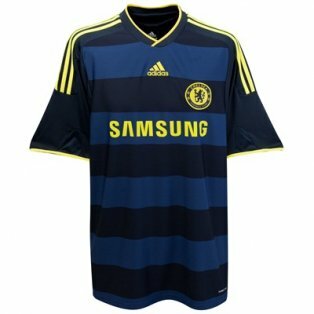 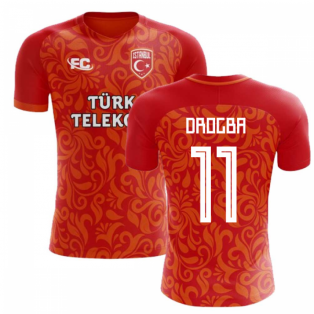 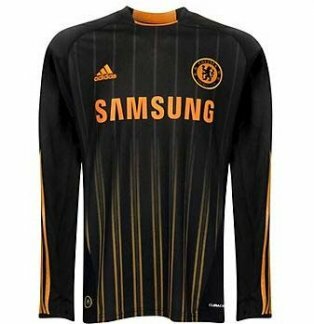 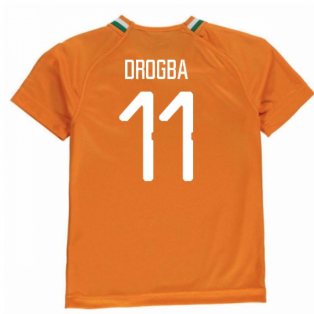 Browse our selection of official Didier Drogba football shirts. 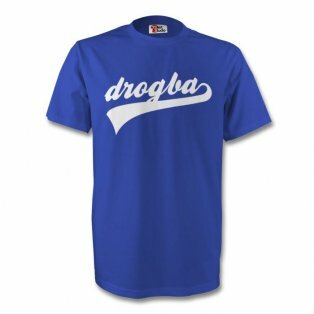 Drogba moved to Chelsea from Marseille in 2004 for a fee of £24 million. 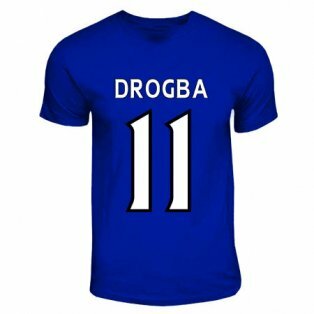 He soon impressed at Stamford Bridge scoring consistently to help lead Chelsea top back to bck titles. 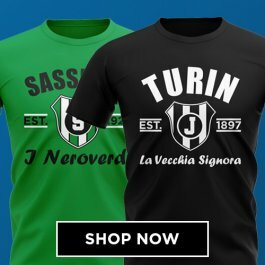 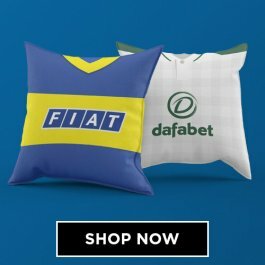 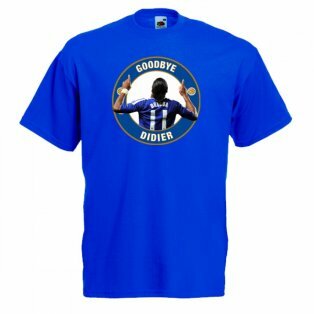 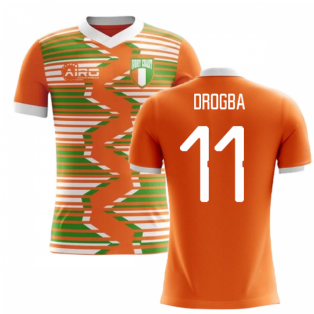 Buy thelatest Didier Drogba football kits. 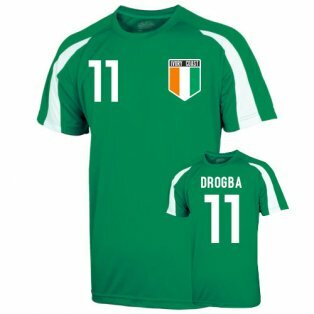 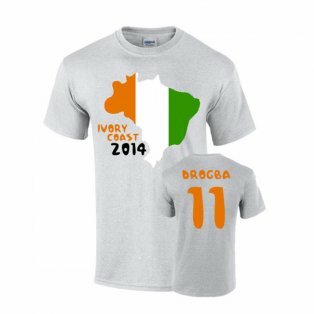 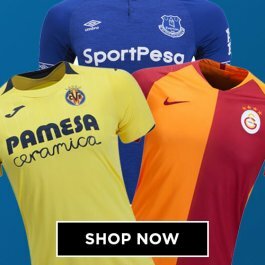 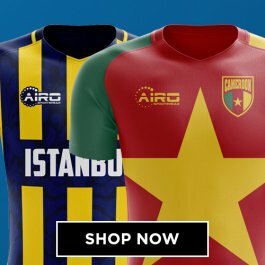 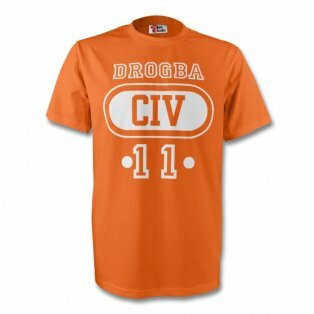 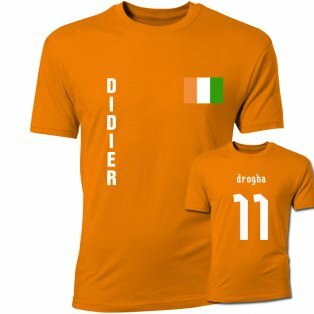 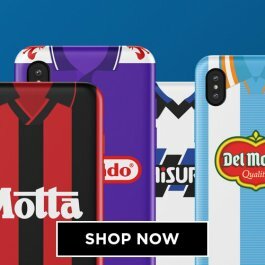 We stock official Didier Drogba merchandise, including Ivory Coast jerseys and Chelsea football shirts with official Didier Drogba shirt printing.